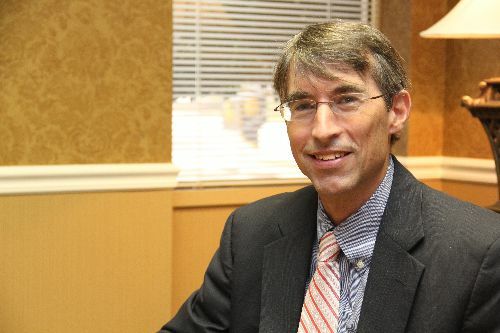 Hayne Hodges has focused his legal career on employment litigation defense, advice and counseling. He has successfully represented employers in state and federal courts, and before administrative agencies, on a variety of issues, such as Title VII, FMLA, ADA, ADEA, FLSA, the South Carolina Wage Payment Statute, wrongful terminations, and restrictive covenants. Prior to entering private practice, Hayne served for several years as a law clerk to the Honorable Terry L. Wooten, United States District Judge for the District of South Carolina (currently Chief Judge), and worked in the legal department of Eurocopter in Marignane, France. Hayne is a graduate of Washington and Lee University, where he received NCAA letters all four years in football, indoor track, and outdoor track. Hayne received his law degree from the University of South Carolina School of Law and a Master of International Business from the University of South Carolina’s Moore School of Business.